End of Watch: 8/2/76 James H. Fulford, Jr.
End of Watch: 9/8/65 Robert P. McDermon, Sr.
End of Watch: 12/22/67 Cleo L. Tomlinson, Jr.
End of Watch: 3/16/72 Frederick J. Groves, Jr.
End of Watch: 11/17/73 John C. Baxter, Jr. 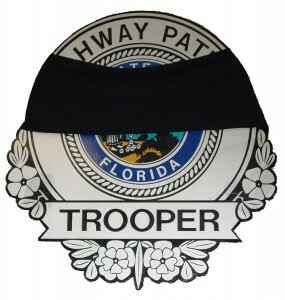 NOTE: Some of this information has been provided with the permission of The Officer Down Memorial Page Website. Also available on the ODMP, you may view or leave reflections about these officers.